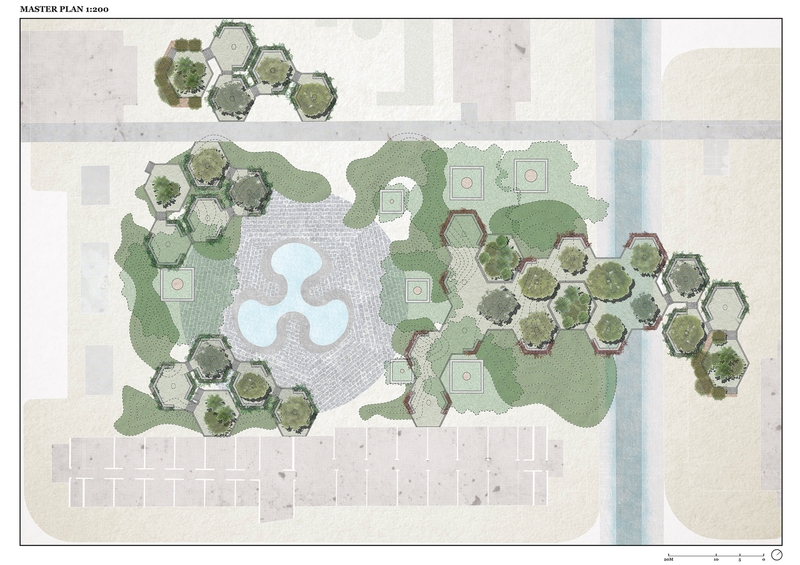 This advanced landscape design studio investigates a critical component of open space in high-density cities: the landscapes of public housing. 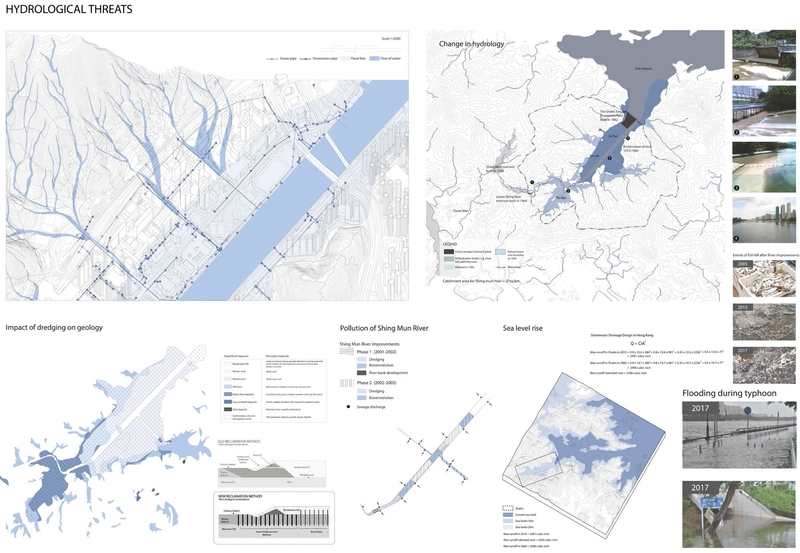 In Hong Kong, this sector covers the living environment for nearly half of Hong Kong’s residents; and although its ‘green’ vocabularies are improving, an overhaul of urban design and landscape strategy is overdue. 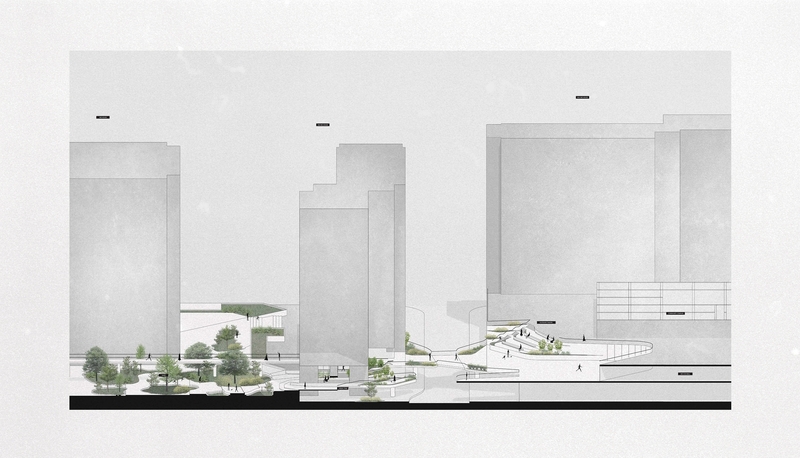 This studio has two primary aims: the first, to contextualize and catalog existing forms and practices of public space in Hong Kong’s housing estates; the second, to speculate on new forms of urban living that take into account the existing conditions and the surrounding ecological and urban contexts. 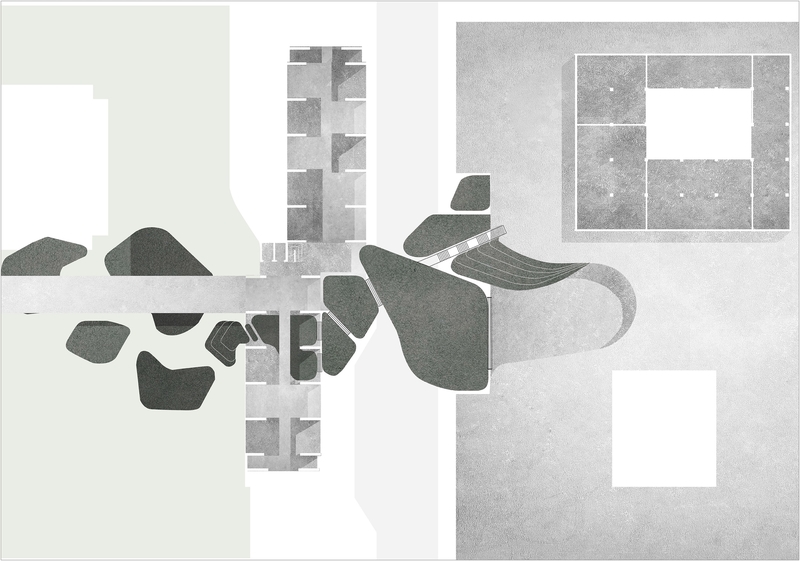 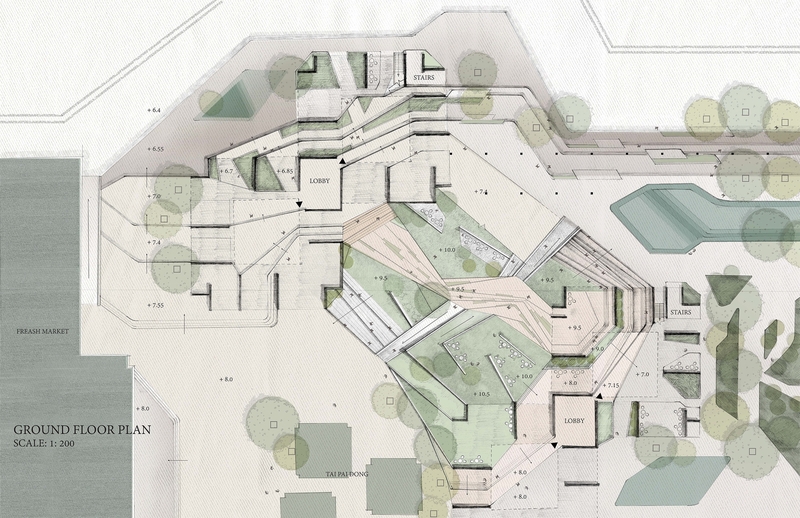 This year, students focused on public estates built during the “Ten-Year Housing Program” (1973-1983). 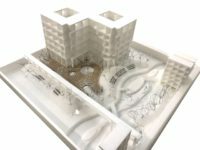 For the first exercise, students analyzed and documented the public realm of public housing built during this period and produced a typological collection of the different forms and practices of public spaces in each estate. 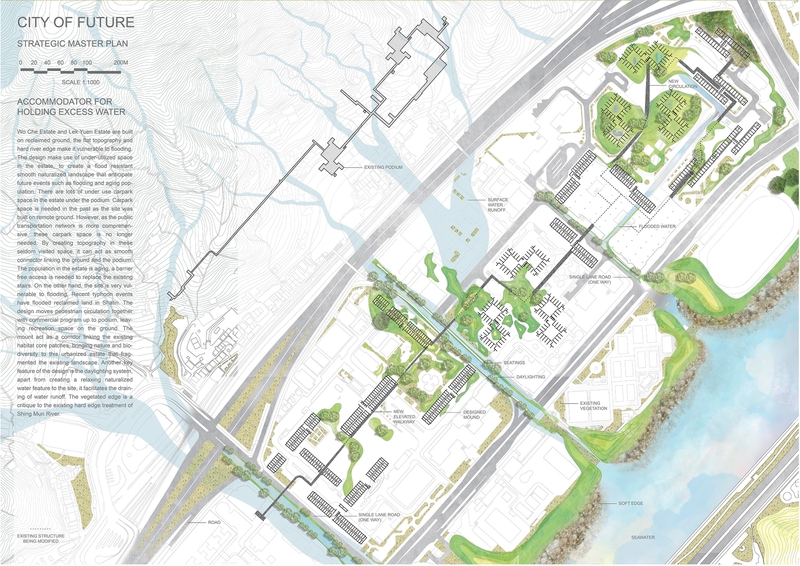 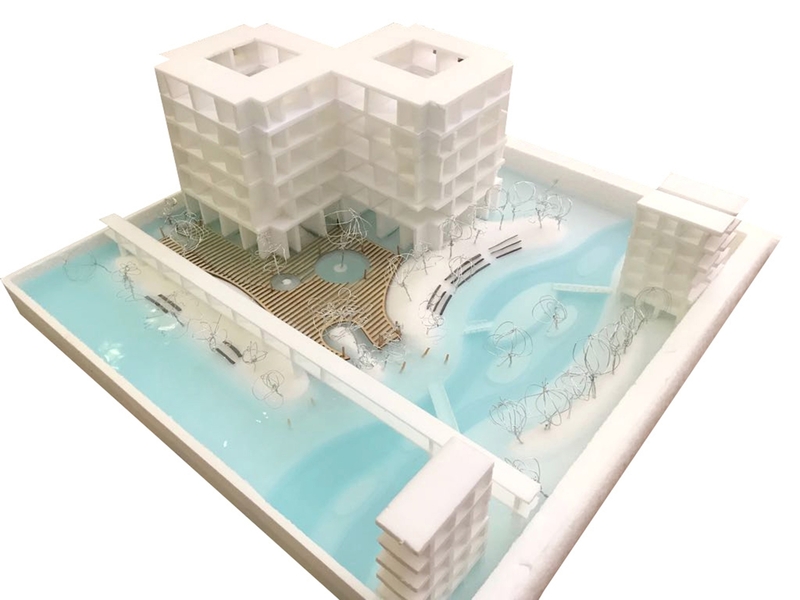 For the final project, students developed urban design strategies to rethink and renew Wo Che and Leuk Yen Estate, both build in the mid 1970’s on reclaimed land on Sha Tin. 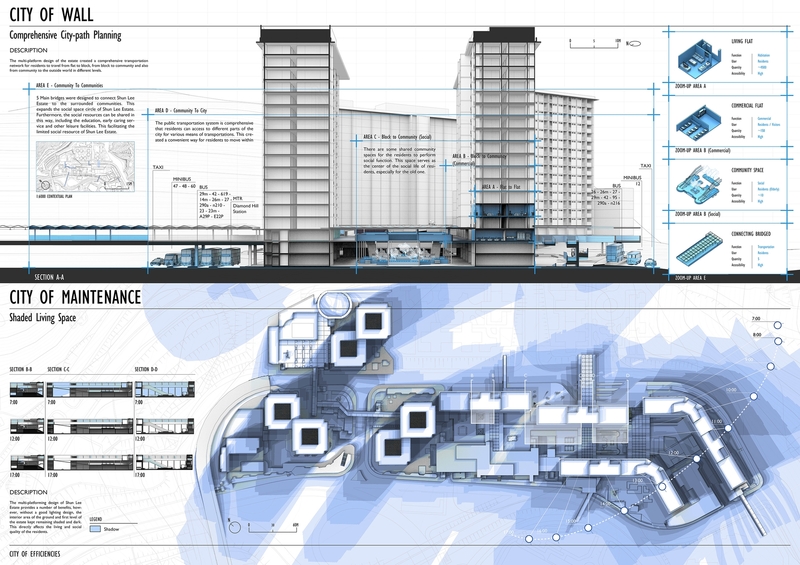 For the second part of the assignment, they developed a detailed site design within a strategic framework.